Cliff Fowler fell in love with Big Bear in 1965 when his parents built their first vacation home in Moonridge. 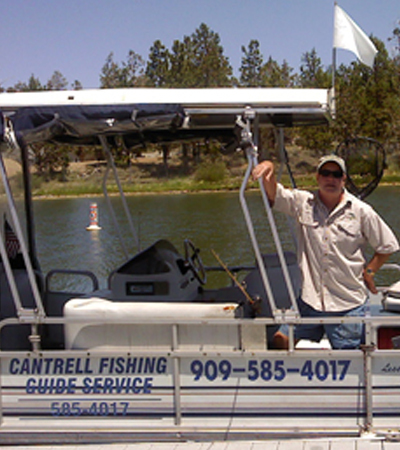 After selling the valley’s best-known fishing shop, he teamed up with John Cantrell, owner of Cantrell’s Fishing Guide Service; which has been the longest running charter service since 1991. Cliff Fowler has been the host of “Fowlers Fish Tales” on KBHR 93.3 for over 15 years.